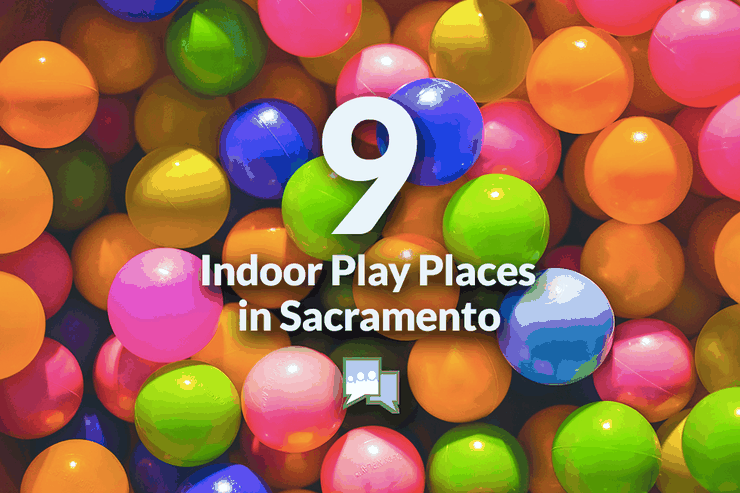 Here are some great play places in Sacramento where your kids can spend the day indoors while still getting exercise when the weather is dreary. There are many places in Sacramento where you and your kids can have fun. 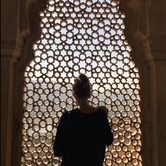 These places engage your kids and help them to explore and develop. 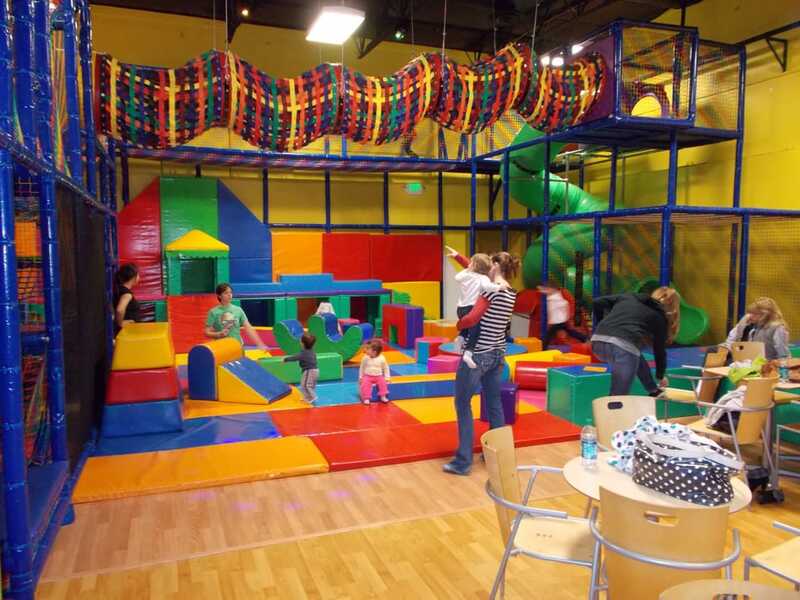 Some of our favorite indoor play places in the Sacramento area have facilities that cater to kids of different age groups. 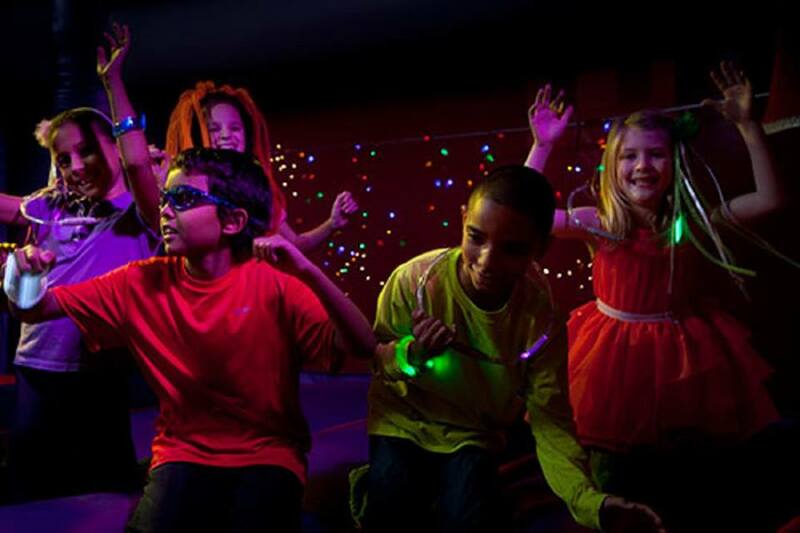 At BounceU of Roseville, they specialize in perfect party ideas. With their amazing inflatable structures, unbeatable customer service, and clean, climate-controlled environment, all you really have to do is show up and take pictures. BusyKidz is an indoor play city-in-miniature designed to encourage kids to explore pretend play! 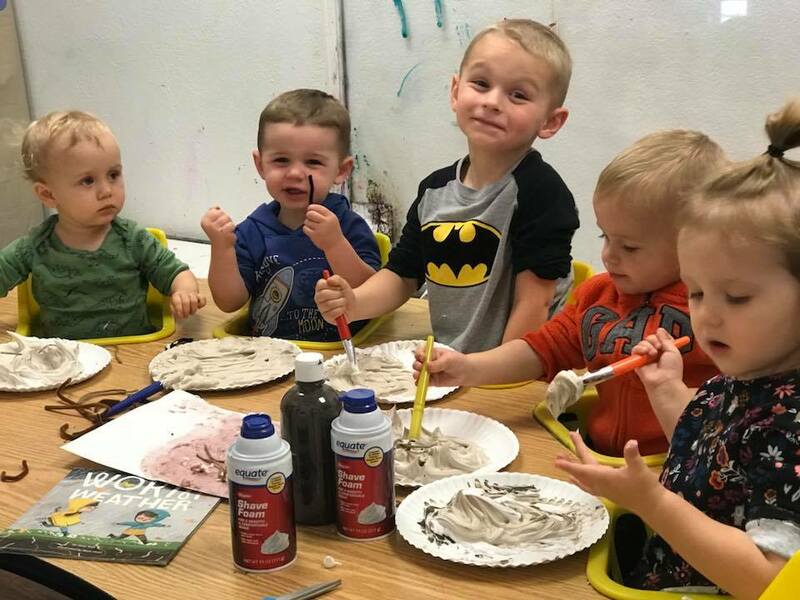 BusyKidz offers your children unlimited opportunities to flex their creativity, putting their big imaginations to good use, exploring new identities and collaborating with new friends to create little worlds all their own. Climbaroo is a very welcome addition to the landscape of children's attractions in the Sacramento area. There's a space for crawlers with tons of toys and my 10 month old is totally digging it. The "older" kids are living it up climbing and jumping all over the place. There is a small cafe serving reasonably-priced convenience foods and coffee. Free WiFi and TV's (they say it's for the Dads!). Best of all, it's clean, clean, clean and they have had the play structure inspected for safety. 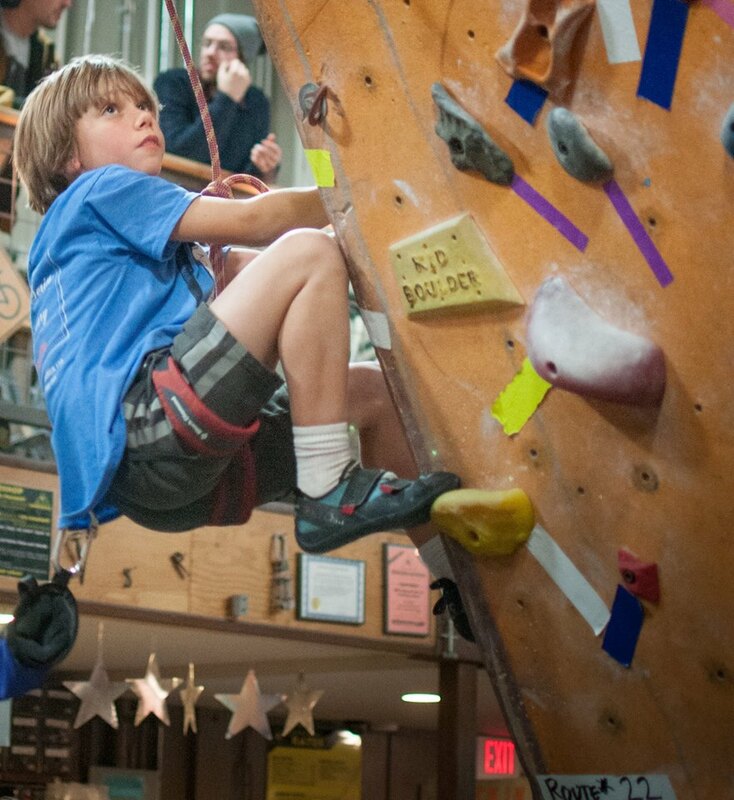 Rocknasium is an old-school community climbing gym that offers awesome climbing and fun programs. They like to keep things simple and accessible and offer their knowledge, experience and expertise to all of our climbers. Climbing can be an awesome workout, mental challenge, and a fun escape from the everyday grind. Sky Zone Indoor Trampoline Park provides guests with thrilling activities fit for all ages and fitness levels where they are guaranteed to have a ‘soaring’ time. 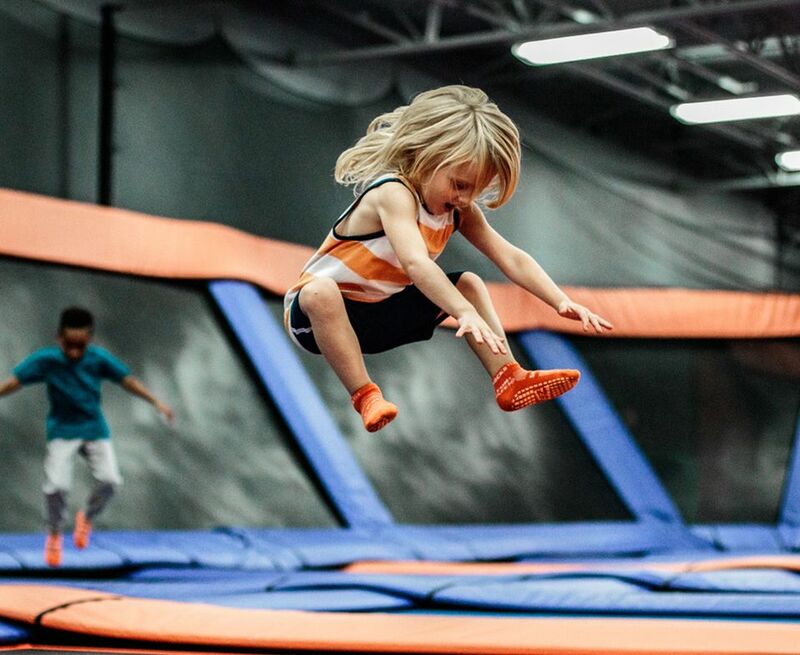 Filled with wall-to-wall trampolines, Sky Zone provides a brand new way to move and sets the stage for a variety of activities such as 3-D Dodgeball and SkyRobics - an invigorating and fun, yet highly effective, fitness class that can burn up to 1,000 calories in an hour. Participants can also partake in Open Jump where they can bounce for fun, freestyle their latest moves, or jump into a giant foam pit. In addition, the facility is also the perfect venue within the Sacramento area for a unique and memorable group outing, offering birthday party packages, corporate team building programs and other group events such as churches, schools and camps. 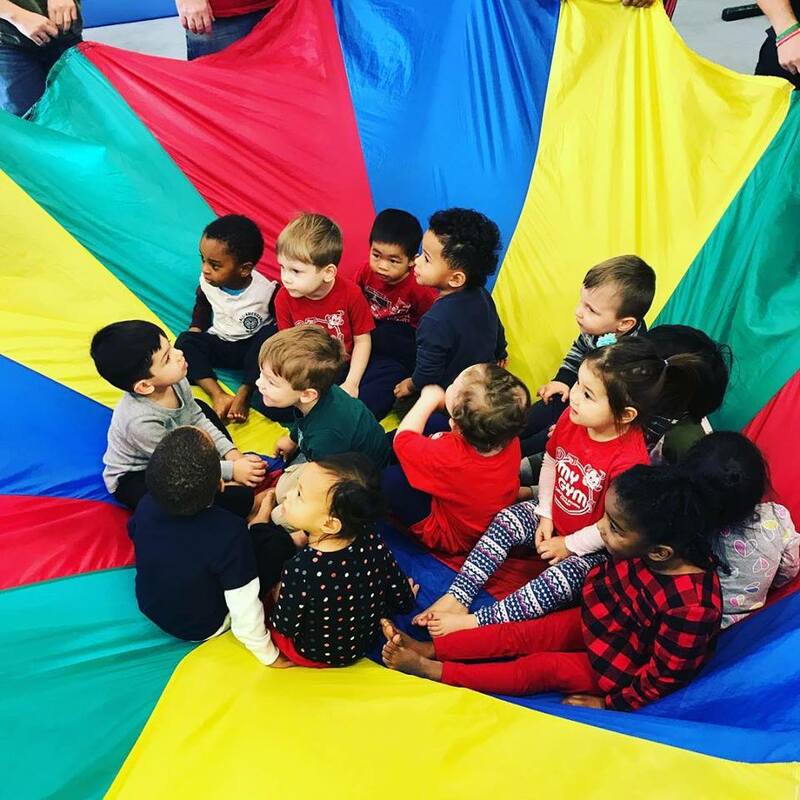 My Gym offers unique classes designed to enhance strength and coordination as well as build social skills, confidence and self-esteem. Fitness made fun! Rockin' Jump is the Ultimate Trampoline Park. Fun for kids of all ages! 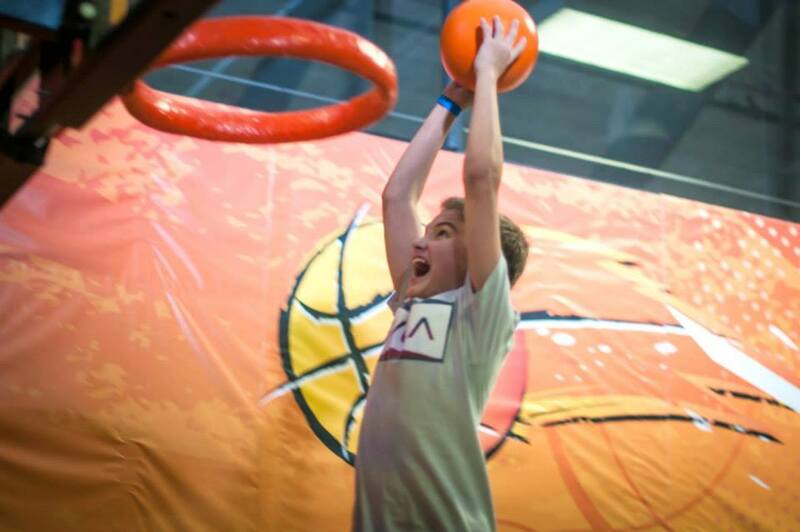 Their massive main trampoline jump arena, trampoline basketball arena, trampoline dodgeball arena and trampoline stunt bag provides something for everyone. The perfect Birthday Party Venue and a healthy family activity. They offer fitness disguised as fun. 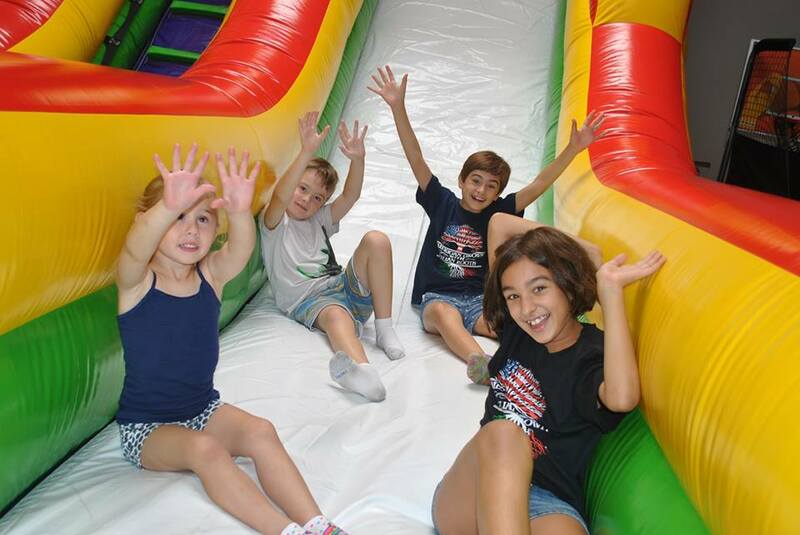 They are a clean, in-door bounce house facility located in Elk Grove. 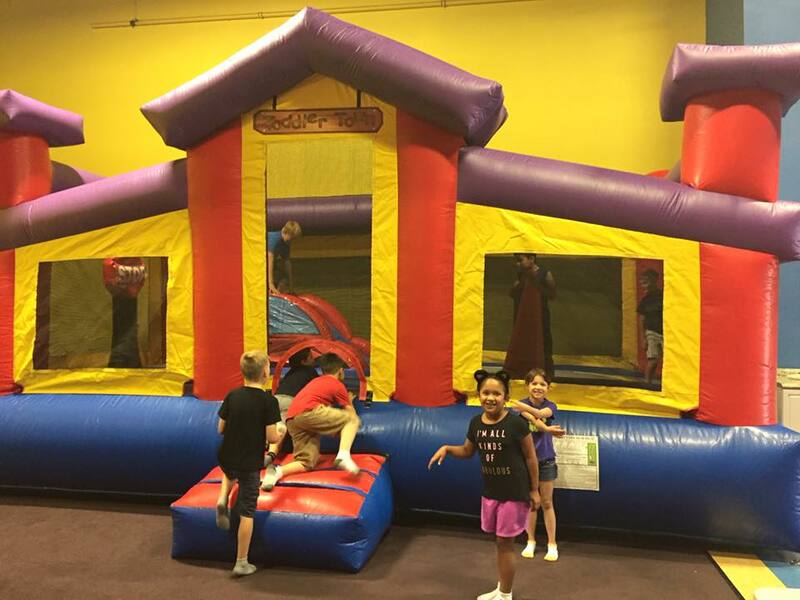 Visit them for a bouncing good time, whether it is for one of our affordable birthday parties or just to have the kids burn some energy during their general admission! Looking for more awesome things to do with your kids? 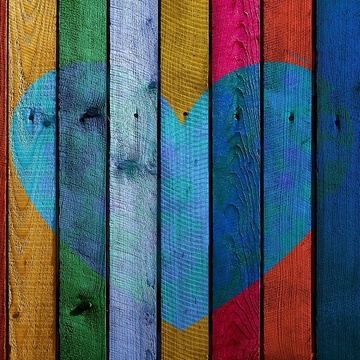 Feel free to check out ChatterBlock's Community Events Page.